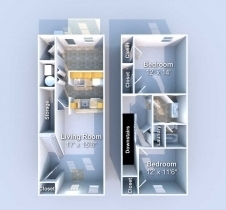 Come check out these huge 2 Bed/1.5 Bath townhomes! Each townhome is ~1000 sq. 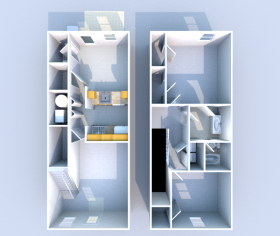 ft., come with their own washer/dryer and fully-equipped kitchen, and are located just minutes from campus. What features do Boiler Junction Townhomes offer? These townhomes feature washer/dryer, a patio and outdoor space, and 1.5 bathrooms. What are some benefits of this location? Boiler Junction Townhomes are conveniently located near grocery stores, Klondike Elementary School, and other West Lafayette locales. 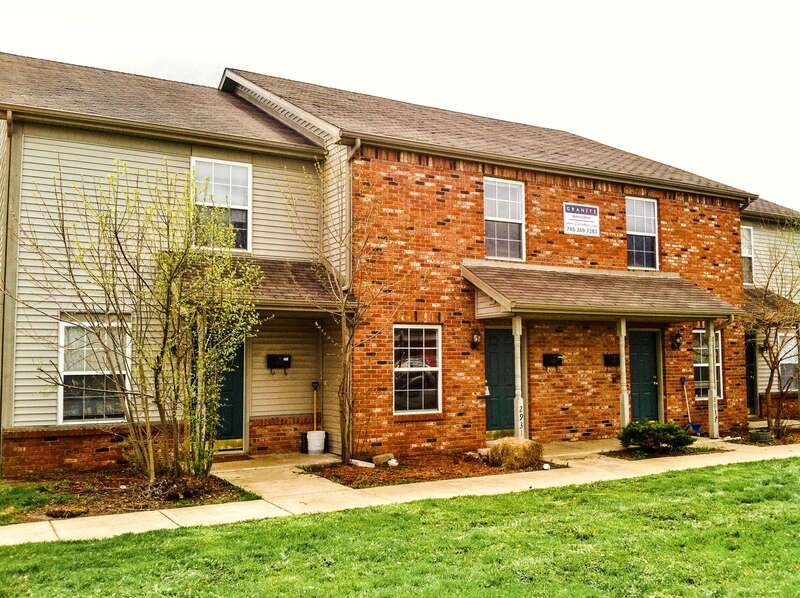 Purdue University is also just a five minute drive from these spacious townhomes.